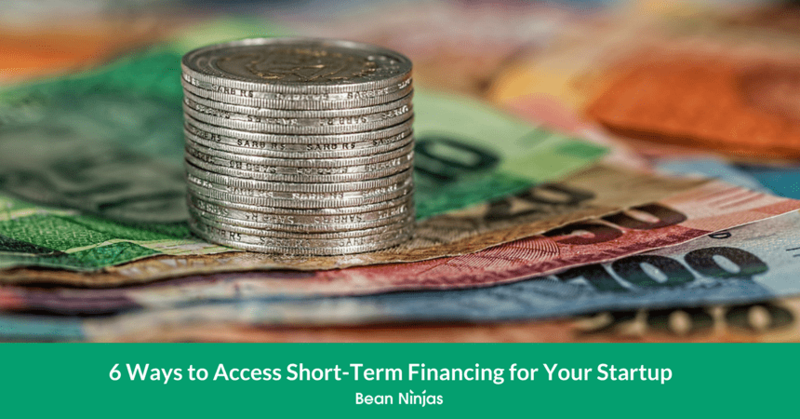 What can you do when you need to access short-term financing for your business but you’re not sure what options are available to you? Below are some solutions worth considering. Small business owners everywhere find accessing finance difficult. Seeking initial start-up capital and then ongoing cash flow support can be time-consuming and expensive. Many traditional finance options are closed to start-ups that don’t yet have a proven track record or assets behind them. This includes helping our clients understand different avenues of sourcing capital. Timing is everything, and never is it more so with cash flow. Expenses need to be paid, regardless of when cash comes in. Managing the gap between when your clients pay and when you need to pay employees, contractors, suppliers is a vital part of managing a business and can bring many businesses undone. How can you bridge the gap in your cash flow cycle? Stop struggling to find a loan structure finance option that meets your needs! Keep running into closed doors in your quest for funding? Many small business owners have trouble accessing finance. Generally, banks require a proven track record of profitability and stability and this can be difficult for start-ups to provide. Accordingly, finance can be difficult to secure through traditional channels, who can be conservative and risk-averse. Many small businesses also lack assets to provide as security which adds to the difficulties in securing traditional finance. So what can you do when traditional channels are not the solution? Start by exploring the possibilities of self-funding. The alternative to seeking equity or finance is “bootstrapping” which means you scrimp and save to pump cash flow back into the business. Bootstrapping can mean that it takes longer to achieve business goals but can be an effective way to manage growth. It can also mean the owners or founders forgo drawing earnings in the early stages of the business so they can reinvest in growth. Bean Ninjas client and founder of WP Curve Dan Norris speaks from hard-earned experience when he talks about starting from the bottom. Check out his incredible success story when you get the chance! Dan also has several entrepreneurs’ experiences collected here in which he explains their secrets to self-funded success. Self-funding does have advantages, but it isn’t always viable. Here are some other options. What are your options for accessing finance? It’s easiest to hit up those you know for money. Treat them with the respect they deserve. Don’t solicit their money without having a plan in place to return their investment. WARNING: This option can get messy if financial matters complicate personal relationships. 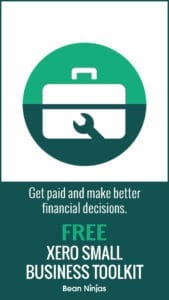 Fun, debt-free and a great opportunity to boost a new idea. Crowdfunding is a good way to earn a few extra bucks. WARNING: Although your supporters give willingly, their funds should be put towards specific projects. Support won’t last long if you constantly beg for capital to fund operations. You may qualify for this when you don’t have enough cash receipts to cover expenses but the invoices are out there. A factoring company can pay you a portion of your anticipated income. After bills are squared up, the factoring company gets the loaned money back. WARNING: High fees can lurk behind an invoice factoring arrangement. The quality of lenders varies a lot – so do your homework! As with all short-term finance, it is typically more expensive than long-term finance. Using a credit card is very common in starting up a new business. WARNING: Using a credit card can be dangerous if you are not disciplined about paying off the debt. Credit cards don’t have structured payments to reduce debt, so it’s easy for this to be neglected. Accumulating debt for your business, without paying it off, can damage your credit score. Many credit cards also have high interest when compared to other funding methods. Let’s now take a look at two popular online short-term financing companies. Both of these companies function with the same premise: putting funding in the hands of small business owners right when it’s needed. 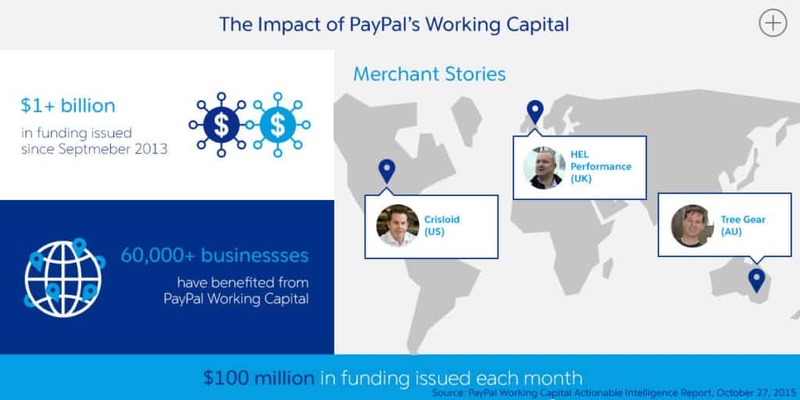 You could get a business loan through your current PayPal account. Reputation for poor customer service, however, based on our recent interactions this seems to be improving. 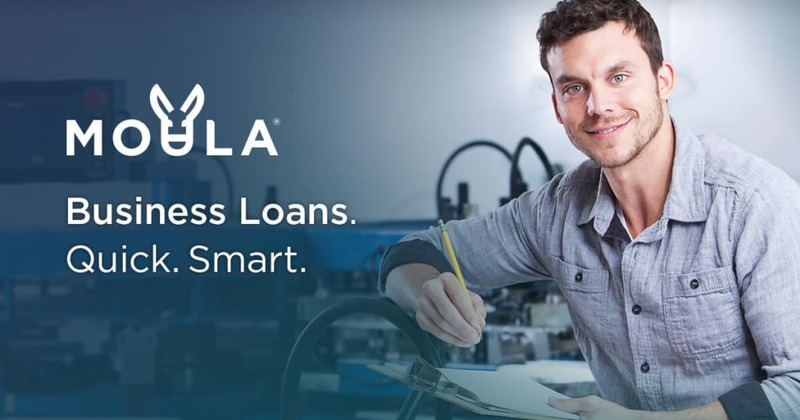 Moula provides loans to businesses that have an ABN or ACN, have been in business for 12 months, have more than $5,000 monthly sales and a good credit history. You don’t need a prior account to apply, but this works much like PayPal Working Capital. Can connect to your Xero account. Add that to the list of amazing Xero features! Is there any difference between Moula and PPWC? Short-term financing could be the lifeboat that helps your business stay afloat during tough times. When there’s a gap in capital or cash flow, you may not have another option but to seek an injection of working capital to manage the tough times. Applying for online short-term financing like Moula and PayPal is straightforward, fast and easily accessible. As great as companies like Moula and PayPal can sound, there are still some downsides to weigh up. When you take out a short-term business loan, you don’t have a lot of time to pay it back. How long you have depends on the lender. PPWC, for example, is flexible in its repayment requirements. But it still requires that the full loan balance be paid off within 18 months. Moula requires the principal amount to be repaid within six months. The point is: this is short-term finance, it has to be paid off quickly. You will need to ensure your business can deliver the funds needed to pay back your loan in time. One of the ways you can protect your online business is by planning ahead before taking out any loan. 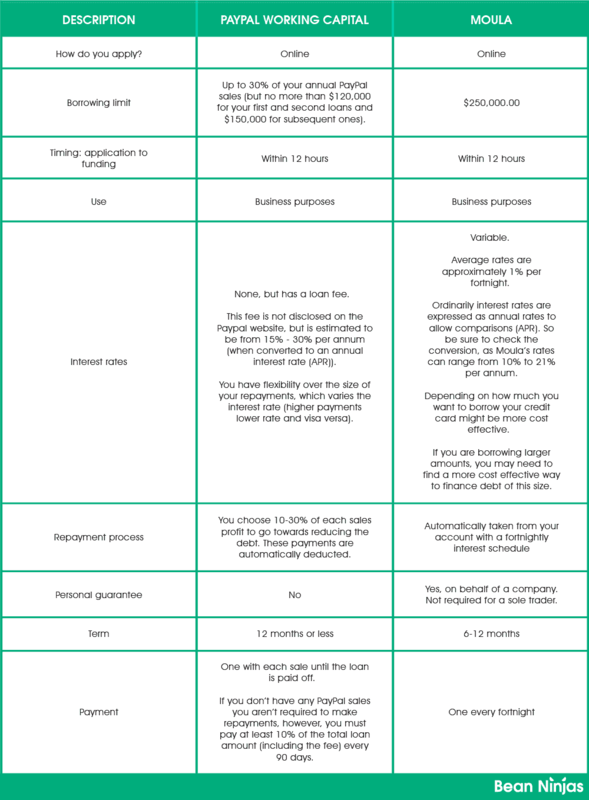 Is short-term financing right for your business? All small businesses need working capital to function. But there is no single funding solution that’s right for everyone. Experiencing a short-term cash flow shortage gives you the opportunity to understand the cash flow cycle of your business. This is valuable information and may prevent further problems in the future. Things to consider include; are your customers taking too long to pay? Which customers? Why? Do you have a concentration risk? Are you paying your accounts too quickly and acting as your creditors’ bank? Can the cycle be improved? Understanding your cash flow cycle is just one part. Understanding what the future looks like is just as important. Is this really just a short-term need? Or is there a long-term issue that needs to be solved? An immediate cash delivery sounds attractive, but it will only pay off if it is part of your larger plan. You need to have an idea of what your cash flow will look like in the future to ensure the shortfall is not repeated, or if it is it, that it can be managed and planned for. When looking at getting a loan, it’s important to be honest with yourself about whether the loan is required to fund a shortfall in operations or whether it is for capital. If it is to fund operations then it could be an indication there is a flaw with the business model. For example, some business models are only profitable at scale so this could also be the reason, or the business model may need further development. Do you have a clear view of your cash-flow and financial position so that you can make an informed decision about your business cash-flow needs? Need a hand getting your figures in order? It could be time to get a professional bookkeeper on your team. Before you go in search of funding, you might want to get clear on your actual numbers. Contact Bean Ninjas and we’ll be happy to help get you started.